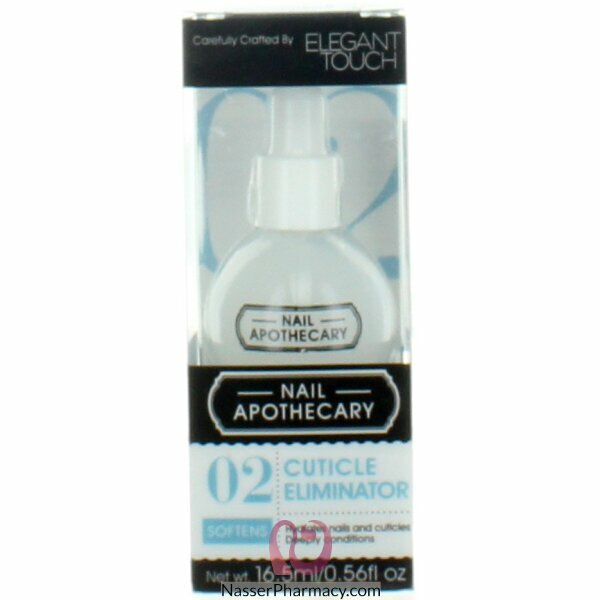 This moisturising cuticle remover softens dry, ragged cuticles enabling healthy nail growth. The hydrating formula helps you easily push back overgrown cuticles for efficient, pain-free removal. Your nail contour is left looking polished and well-groomed.